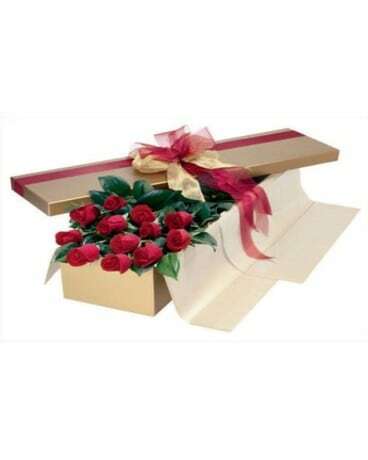 Beautiful Red Roses delivered in water vials in a white rose box, tied with a bow. We choose the finest roses available from the best growers in Ecuador. Imported from select, reputable growers in Ecuador, our roses have beautiful, large blooms and longer vase life.